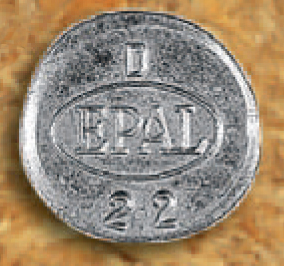 All EPAL pallets are marked with EPAL quality control staple, and if the pallet was repaired - with EPAL repair nail. EUR pallets belong to pallet exchange system. 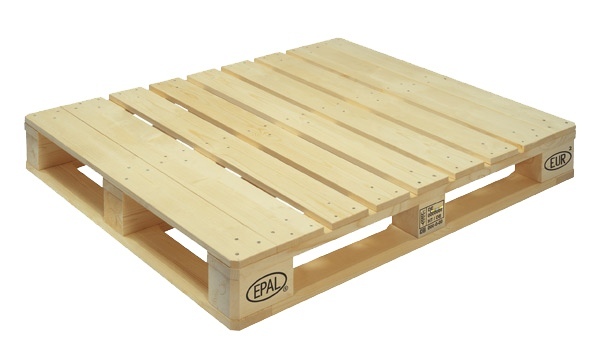 All EPAL pallets are heat treated by ISPM 15/IPPC requirements with IPPC stamp. 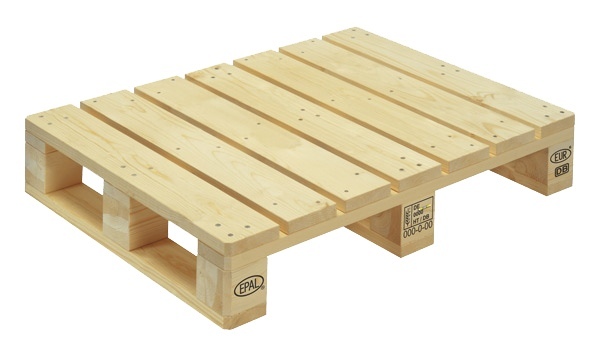 Pallets can be produced from dried wood which contains 18-22 percent of moisture. All pallet wood satisfies UIC 435.2 standard requirements. Depending on position of load, pallet can withstand weight up to 4000 kilos. Dimensions: 1200x1000x144 mm. Pallet weight 33kg. Load weight: 1470 Kg. Ramundas GM if needed may offer the most attractive price for these pallets. Dimensions: 1200x1000x144 mm. Pallet weight 29kg. Load weight: 1920 Kg. Ramundas GM if needed may offer the most attractive price for these pallets. Dimensions: 800x600x144 mm. Pallet weight 9,5 Kg. Safe load weight: 500 Kg. 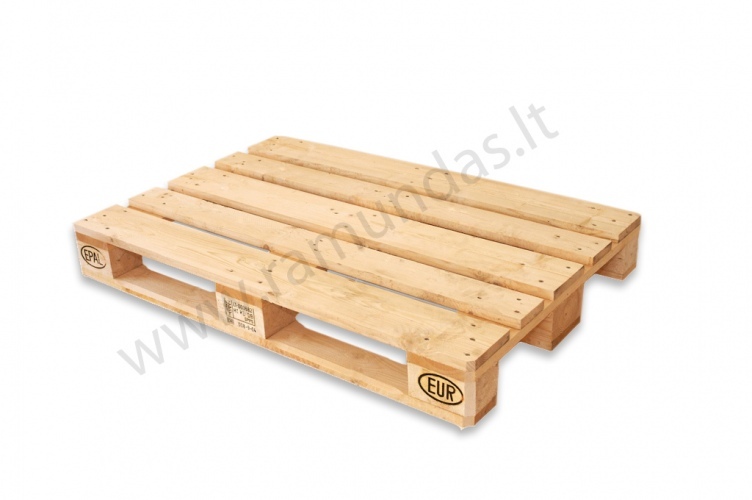 Ramundas GM offers the most attractive price for these pallets upon your request!